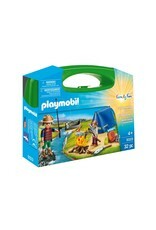 Camping Adventure Carry Case - Grow Children's Boutique Ltd.
Sleep among the stars with the Camping Adventure Carry Case. You can spend the day canoeing down the river or stop to catch a fish for dinner. Before you head to bed, share exciting stories around the campfire. When playtime is over, simply store the pieces inside the case for next time! 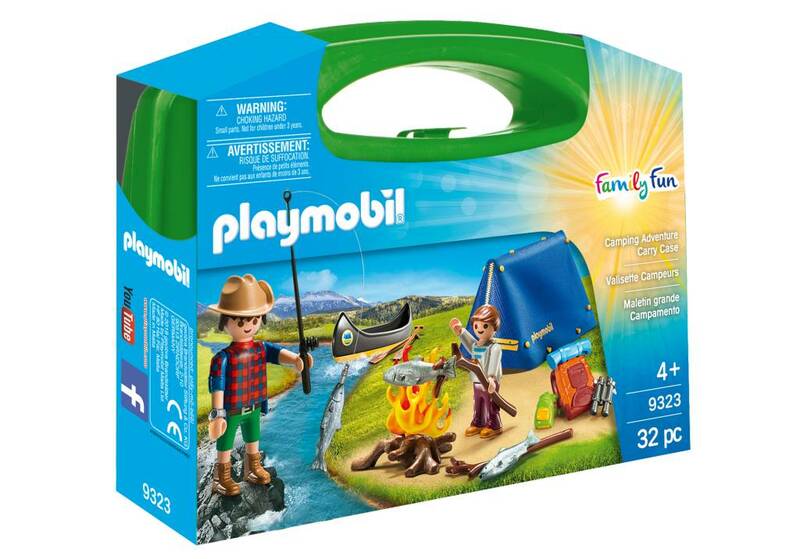 Set includes two campers, tent, canoe, campfire, backpacks, binoculars, fish, and other accessories.